Hello, i am going for World Peace Prayer at matar. The event is going to start from 8-00 pm 31/12/2012 till 8-00 am 01/01/2012. Chanting will start at 8-00 pm,, at 00-00, we go with AUMKar and will sing word peace prayer and again from 00-15 am chanting will continue till 8-00am. Me and my family want's to end the 2011 with prayer and want's to start 2012 with prayer. You all are invited to join with us. While the fast continues, I am reading "Economy and Permanence," by J. C. Kumarappa, Mahatma Gandhi's right hand man. The book goes into several cottage industries that can be utilized to live the permanent economy. One that strikes me is "soap making." I'm reading several websites on the topic and think I will try to make some soap. Last Working day of the Year 2011. 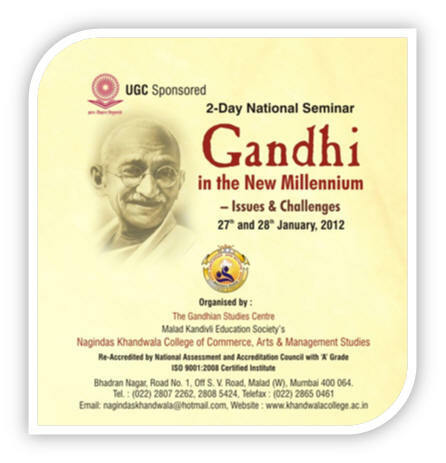 I want to start my day with following thoughts of Gadhi on Nonviolence. i like to share with you all. In about 1 1/2 hours, I will begin my 3 day fast in support of the U. S. Presidential Candidate Ron Paul's agenda to close the central bank and its related functions of slavery (taxation of labor, taxation of property (indirectly) and numbering people like cattle (SSN)). WHAT SHOULD ANNA HAZARE DO NOW ? What should Anna Hazare do now ? Certainly, he should not go for another fast . In the case of Anna Hazare’s repeated fast , law of diminishing returns has been proved correct. Further, by overplaying his “fast strategy”, he has unwittingly brought the concept of fasting into ridicule. We at Gandhitopia should develop a letter to the new leader of North Korea, wishing he and the people of North Korea the blessings of our community. I am Jaipur. I shall show the painting on Gandhi's Life 111 events in 1290x135Cms and narrate. Please inform me.